As a kid you probably dreamed of being the birthday-party-big-shot with a balloon animal bigger than everyone else’s. 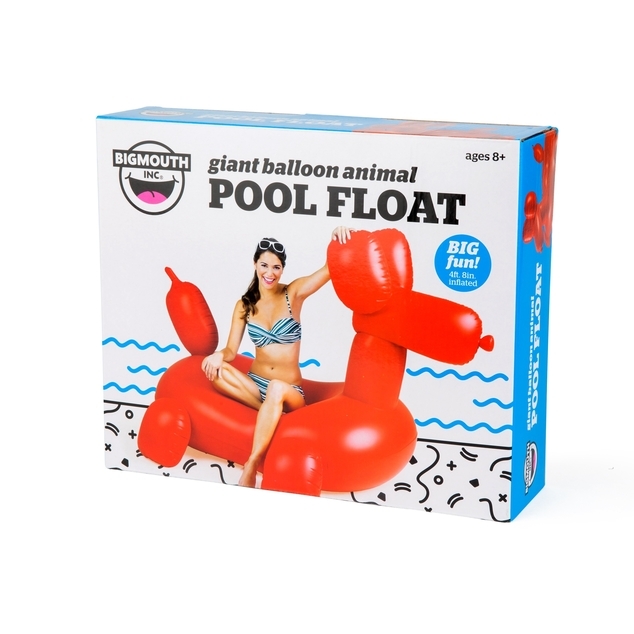 The balloon animal Dinkles the Clown gave you probably didn’t even look like an animal. Well, today your dreams have come true, my friend. 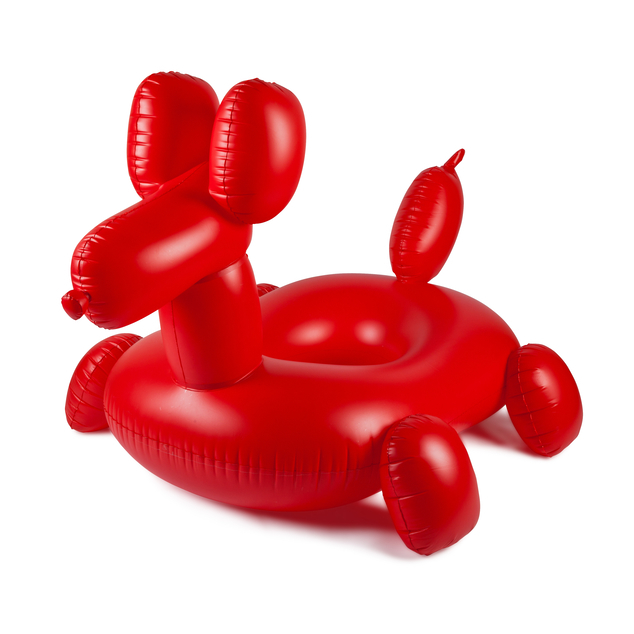 Our 5-foot-long Giant Balloon Animal Pool Float lets you pick up where you left off, and be the envy of the pool party. So wipe that nostalgic tear of joy from your eye, and strut your stuff in front of your peers.